In Luther's day, the precious message of Christian freedom was readily misunderstood by those whose focus was on the things of this world rather than Christ and the cross. Luther was not a politician; he was a pastor who found real freedom in the Gospel. 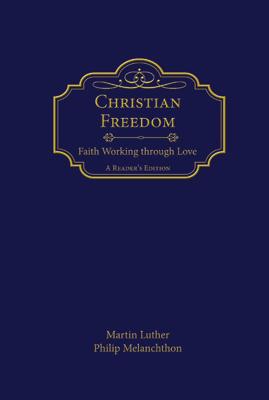 Christian Freedom: Faith Working through Love is the most comprehensive, well-rounded version of this classic writing. A new translation using the longer official version. Includes a nine paragraph “addition” on ceremonies, the Latin version only runs 73 paragraphs in the Weimar edition. 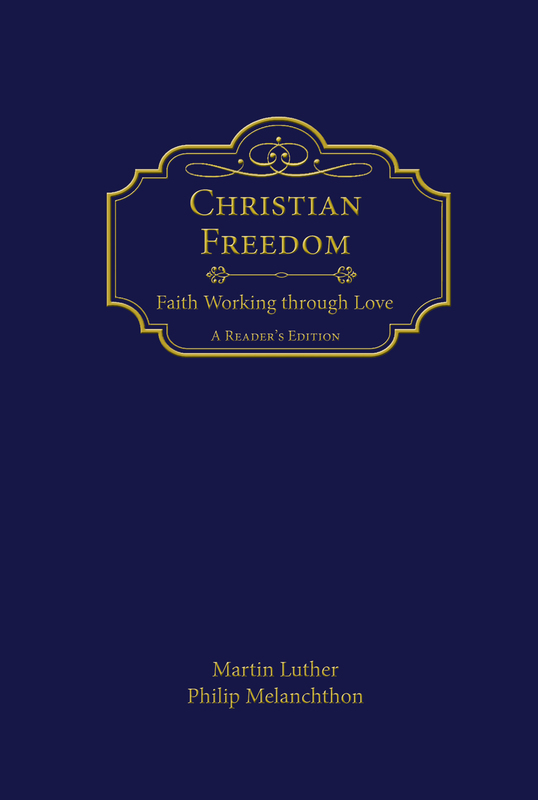 Offers an understanding of Christian freedom based on the Bible, as Luther intended. Connects the challenges of Christian life with Scripture, with salvation in Christ, with freedom in the Gospel, and with the way a Christian can make God-pleasing choices in life. A forty-day reading plan that will guide the reader through Luther’s teaching on Christian freedom. This schedule may be followed at any time or during the forty days of Lent, beginning on Ash Wednesday, which makes an excellent plan for congregational reflection. Introductory notes, illustrations, and glossaries help these classic writings become meaningful in today’s world.